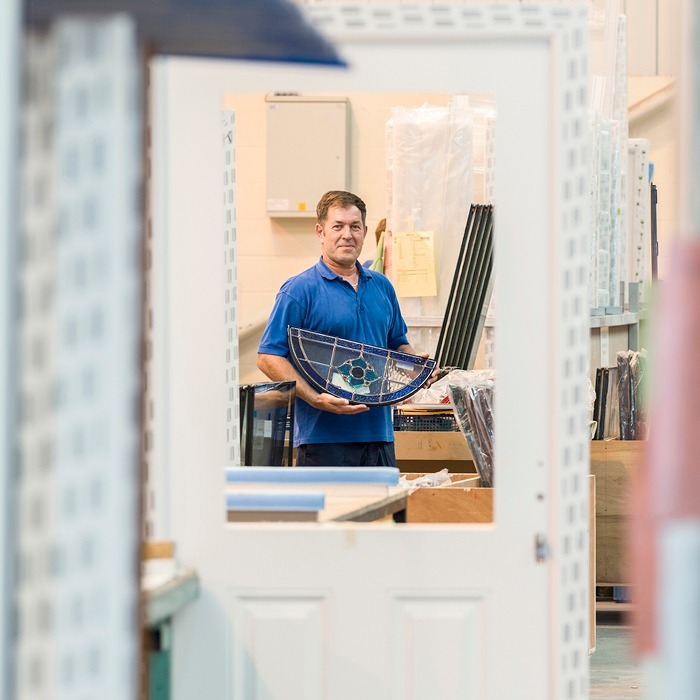 Hurst has been announced as the recommended ongoing supplier of PVCu door panels for customers who have previously bought from Phoenix Doors. 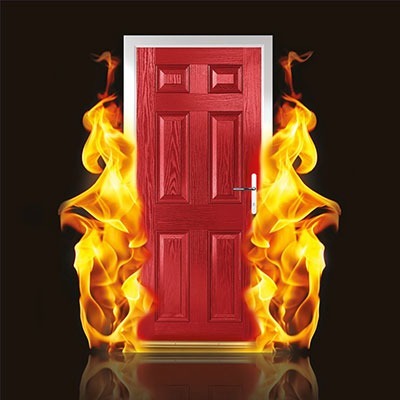 The move follows the announcement by parent company Masco UK Window Group that Phoenix Doors is to cease production of door panels. 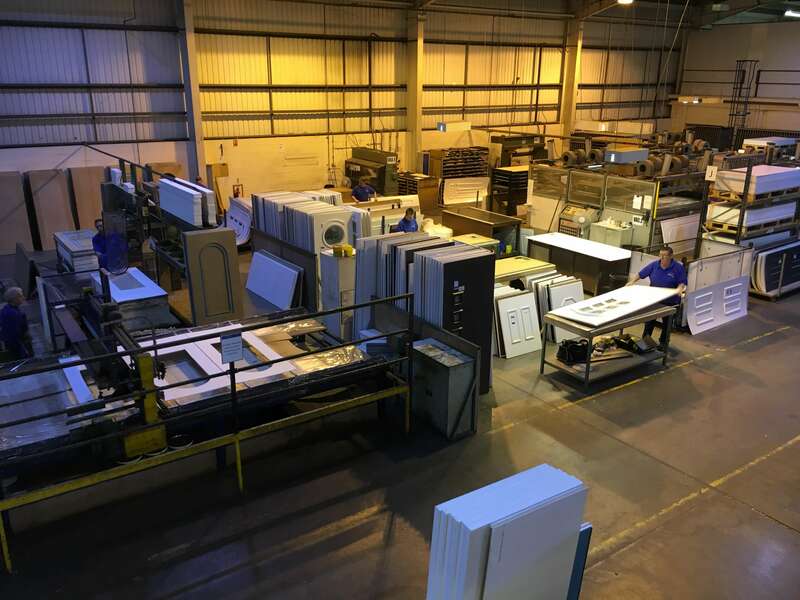 Hurst, which currently manufactures more than 2,000 door panels a week at its dedicated factory in Kingston-upon-Hull, will fulfil orders for former Phoenix Doors customers from 3 November. These increased volumes will cement Hurst Plastics’ position as the UK’s largest manufacturer of door panels. 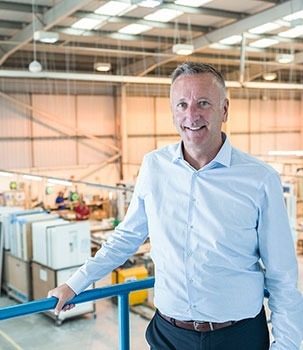 Mark Atkinson, Hurst’s Sales Director, says: “We know that the panel market is mature and declining, but sales of Hurst door panels have actually grown for the last four years – albeit modestly. 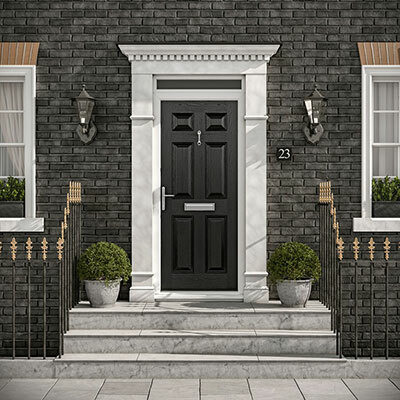 This performance shows that there is still demand for door panels, despite the growing popularity of composite doors, and we intend to continue supporting door panels while that demand is still there. 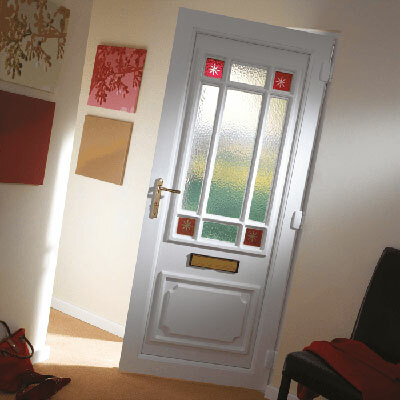 Hurst provides a comprehensive installer package for its range of door panels, which provides Hurst customers with all the resources they need to promote themselves and sell to the homeowner. 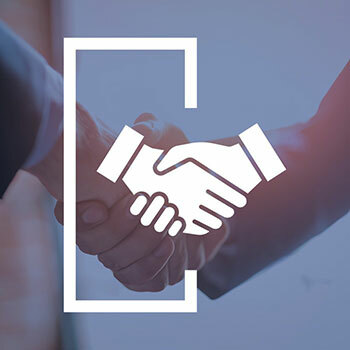 It delivers full marketing and sales support, including access to product photography, fully personalised product literature and point of sale material. Over the last three years, Hurst has invested heavily in plant and machinery to increase the production capabilities of its two factories in Kingston-upon-Hull. This has enabled Hurst to boost production of both its composite doors and door panels, whilst maintaining excellent manufacturing standards. The firm also recently completed a £500,000 investment programme into new vehicles, which included the purchase of 15 delivery vans to deliver more than 99% of Hurst’s doors throughout the UK.